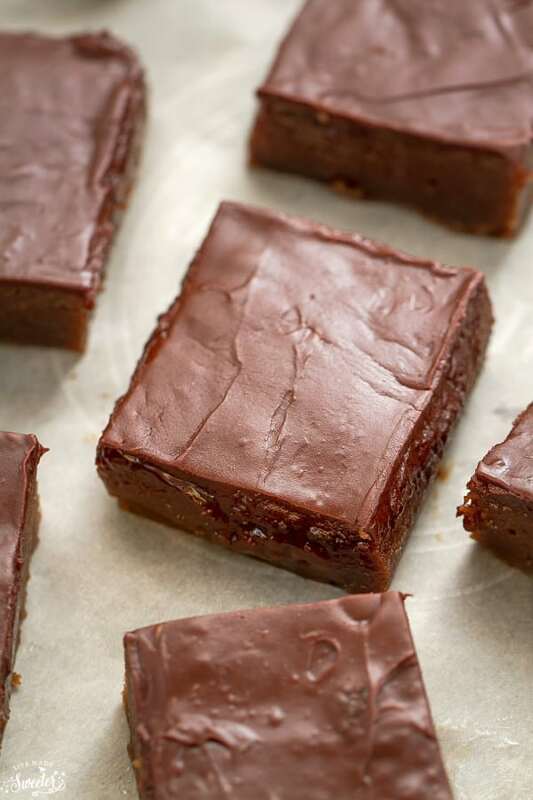 Lunch Lady brownies are perfectly thick, fudgy and make the best treats for the milk chocolate lovers in your life. These brownies come from a truly special person. Today I’m sharing a recipe from Joan, the blogger and creator of the incredibly loved blog, Chocolate, Chocolate and More. 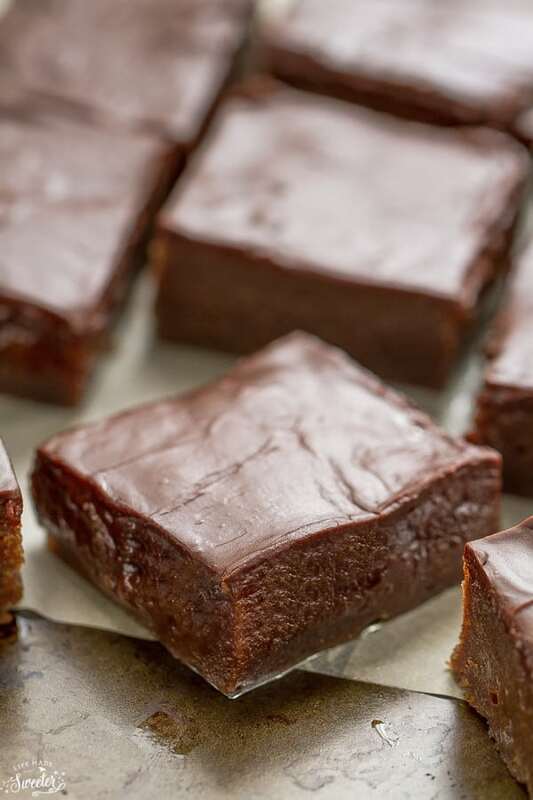 These Lunch Lady Brownies are one of Joan’s favorite recipes on her blog. 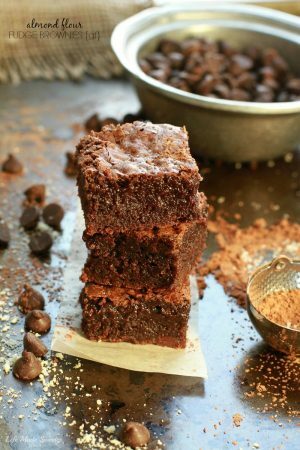 She’s all about chocolate and these brownies are perfectly rich, fudgy and full of chocolaty goodness. 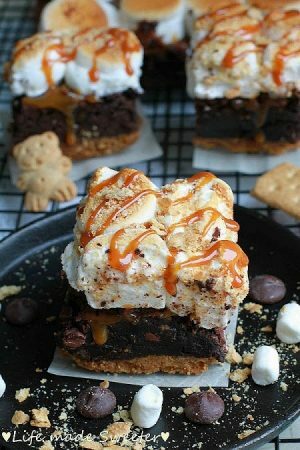 Joan wanted this dessert to be easy super fudgy and taste amazing at the same time and a treat that you can enjoy with your family because she truly cherished her own so much. 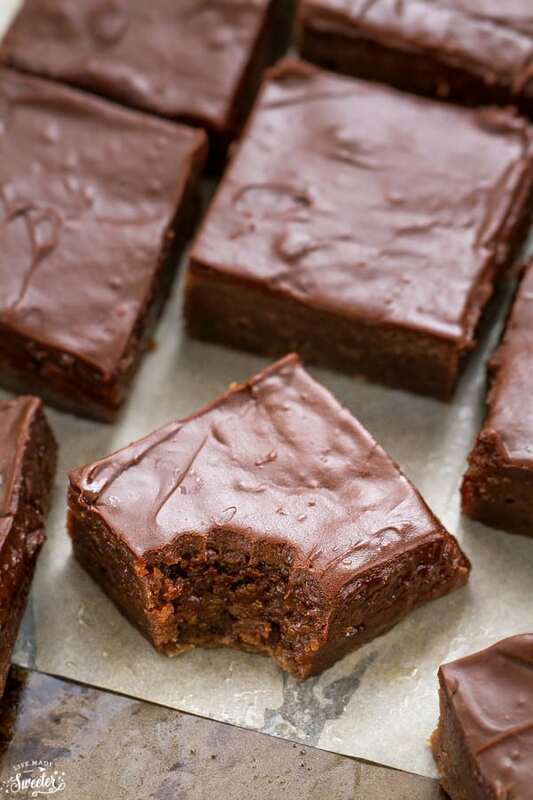 Lunch Lady brownies are thick, fudgy and perfect for the milk chocolate lovers in your life. To make the frosting: sift together sugar, cocoa and salt. Cream butter in mixing bowl. Gradually add in sugar to butter, alternating with milk. Mix until creamy. Set aside. In a large mixing bowl, whisk together melted butter, cocoa and sugar. Stir in flour and beat well. Add vanilla and eggs, one by one, and mix just to combine. Bake for 22-25 minutes or until toothpick inserted in center comes out clean. 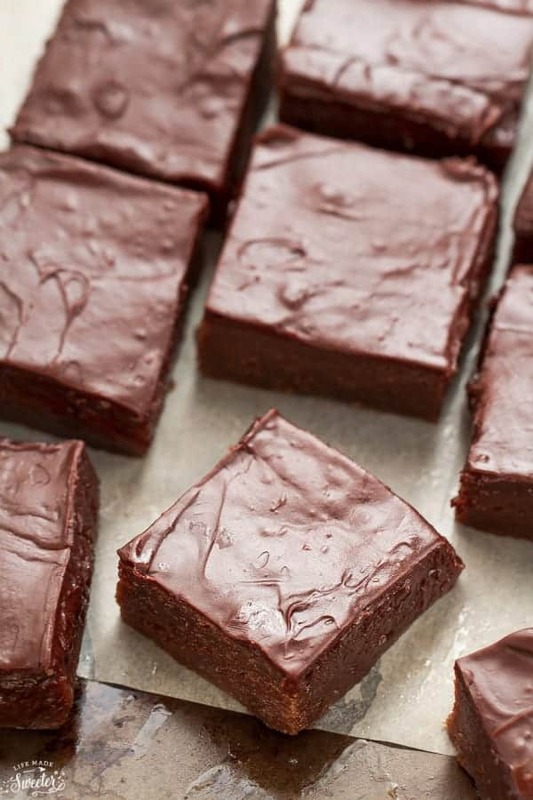 Spread frosting over warm brownies. If you are looking for ways to help Joan, please visit her blog, Facebook page, Pinterest, Twitter and Instagram often. By following her on all of her social media you are helping to support her three children. Joan’s sweet sister and cousin are keeping up with her blog to support her kids. With the holidays coming up, please use Chocolate, Chocolate and More as a resource for all your holiday baking.